From 1910 to 1914 Mérida traveled in Europe, living mainly in Paris, where he studied art and became personally acquainted with such leaders of the avant-garde as Pablo Picasso and Amedeo Modigliani. At the start of World War I in 1914, Mérida returned to Guatemala, where he had his first one-man show. 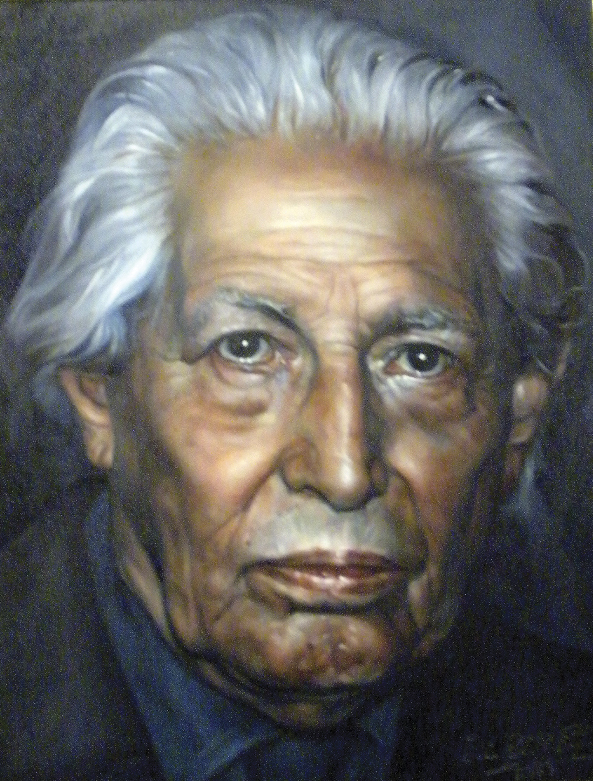 In 1919, interested in the social and artistic revolution in Mexico, he went to Mexico City and became involved in that nation’s mural-painting renaissance, working as an assistant to the painter Diego Rivera. Mérida’s early work, like that of many of the Mexican muralists, was politically oriented and executed in a figurative style. After 1927, when Mérida took a second trip to Europe, his art became less representational; he eventually developed his characteristic abstract style of geometrically conceived figures and forms. In his later works he combined modern European influences—Cubism and Surrealism, and the paintings of artists such as Paul Klee, Joan Miró, and Wassily Kandinsky—with aspects of Mayan art. Among his important works were mosaic murals for the Benito Juárez housing development in Mexico City (1952; destroyed in an earthquake in 1985) and for the Municipal Building in Guatemala City (1956).